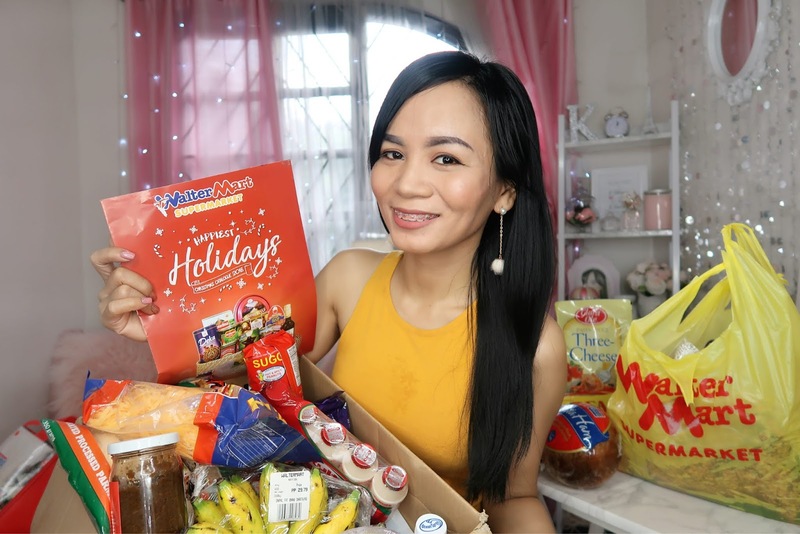 Do you cook food for Noche Buena or do you prefer to have your food bought or delivered? No matter what your choice is, I believe Christmas food is the best when you eat it with your family and with your friends. 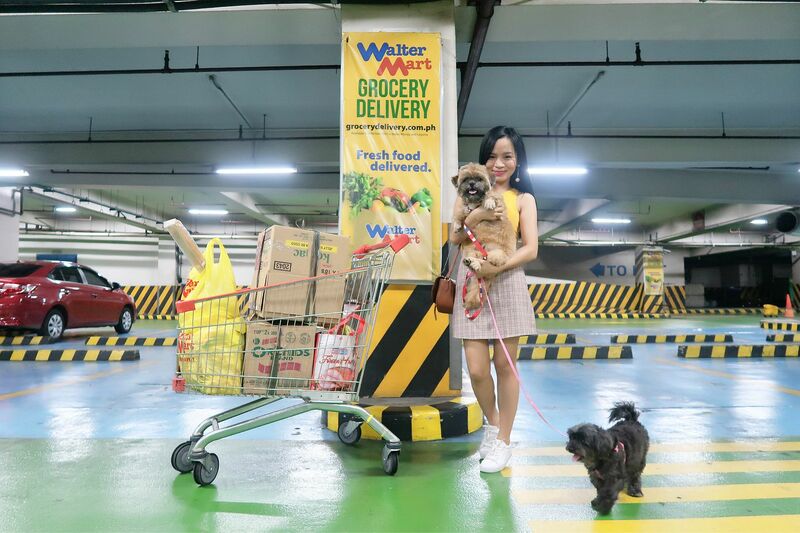 As for my family and I, we prefer to shop and cook our own food for Noche Buena. Here's our NOCHE BUENA Haul! 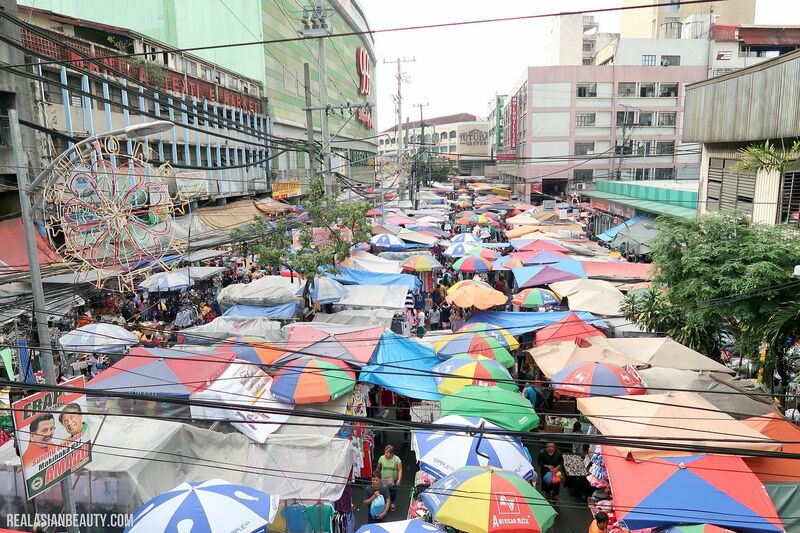 Aside from malls and groceries, one of the places that gets really busy and crowded during Christmas season is DIVISORIA. 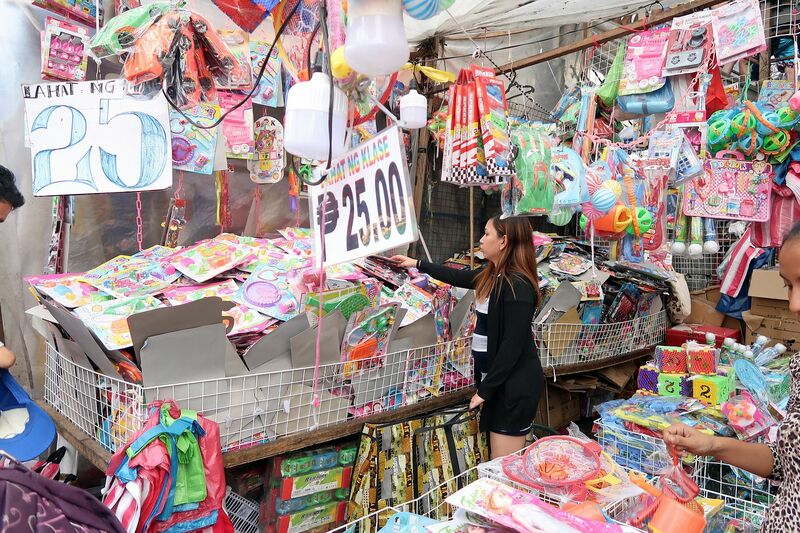 Things from Divisoria may be cheap, but like what people always say, it's the thought that counts. 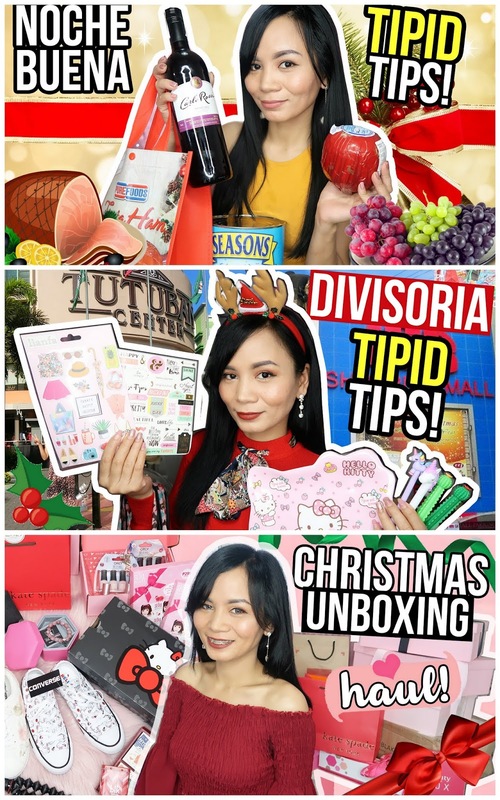 Watch our Divisoria Christmas shopping plus my Haul at the end of the video. 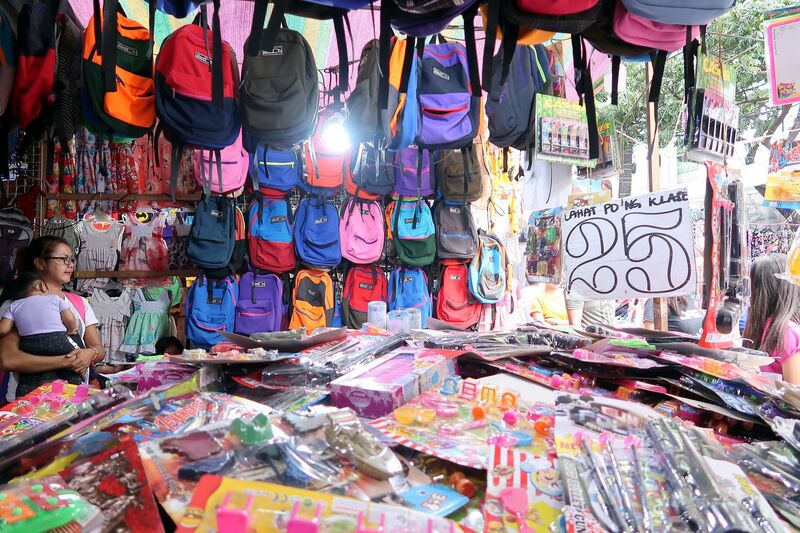 Do you remember how you used to get literally a sack full of gifts when you were younger? I do remember it, too. Sad but true, as we get a bit older our sack of gifts gets less and less full. But that doesn't mean the excitement of opening the gifts gets less exciting, right? Here is my collective haul of all the things I got for Christmas! Last thing that we like to do during this festive season is to go out with our family and friends. Where do you usually go? 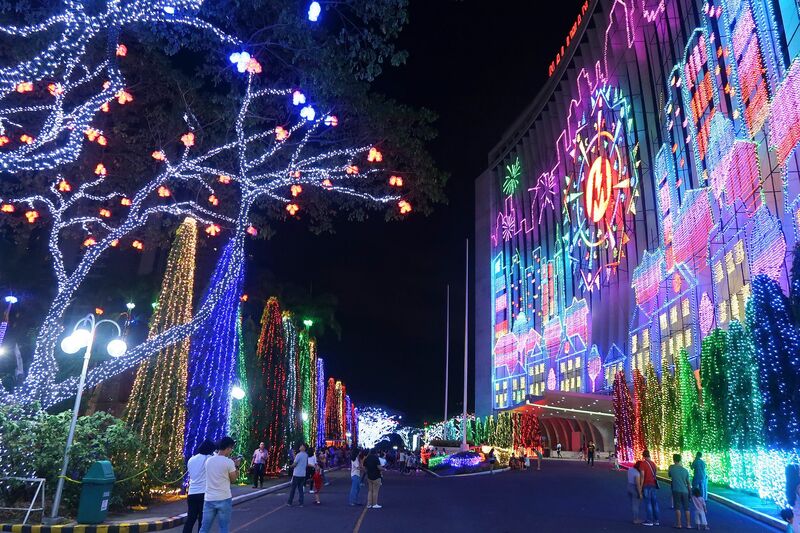 As for me and my family, we often go to places that have amazing Christmas lights show. The best part about our choice of places? They're always for free! 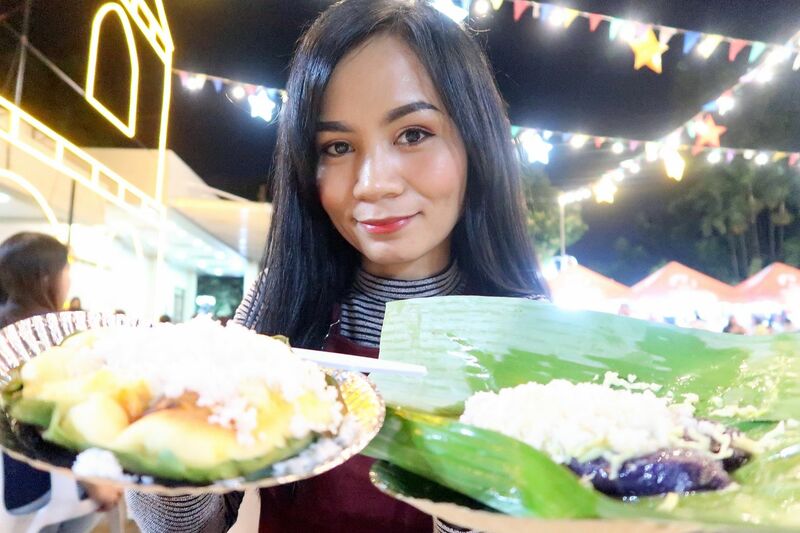 Watch my vlog at the Liwanag Christmas Park. They are closed by now but they open yearly so be sure to visit this coming December 2019! 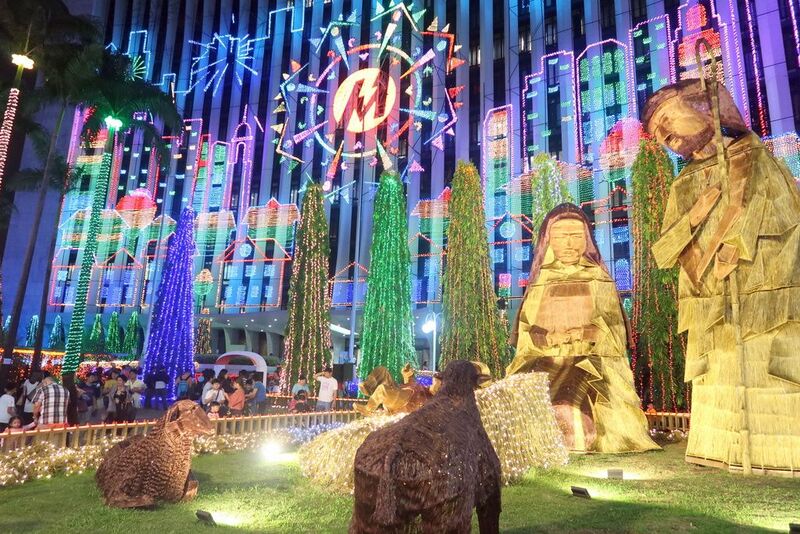 Christmas celebrations don't have to be lavish and expensive, don't you agree? Sometimes, the best things are those that almost come for FREE. Belated Merry Christmas to all my loyal BLOG READERS! I also wish for you to have an amazing and fruitful 2019!